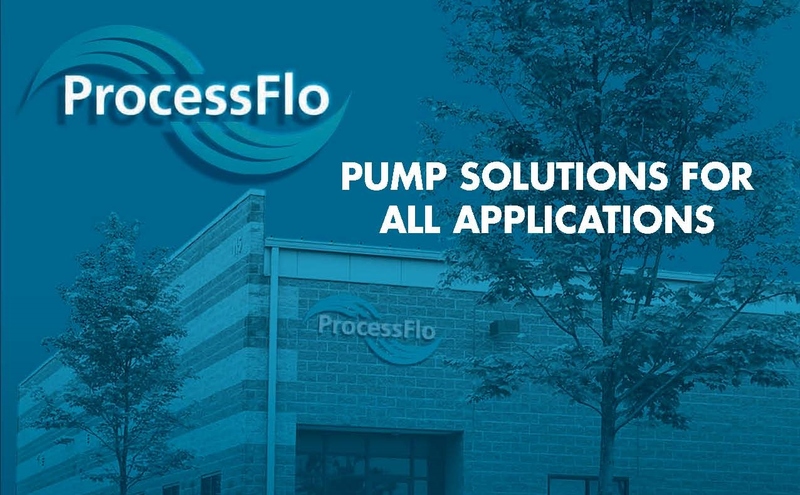 ProcessFlo is a pump and pumping equipment distributor designed to be the only name for all of your fluid movement and treatment applications. We have a large range of pumps, compressors, and separation equipment so we can handle anything from dirty water to high-purity applications. Our goal is to be your long term business partner. We value our customer relationships and have close working ties with the manufacturers that we represent, allowing us to keep you ahead of your competitors by providing solutions that are cost effective. With our diverse product lines we are able to engineer a solution that reduces costs and/or increases your top line revenue. Once you have entrusted us with your business, we are committed to servicing you with our entire professional sales staff. On October 15, 2001, Garden State Pump and Sloan & Bischoff merged to form a bigger and better company, ProcessFlo. Garden State Pump, founded in 1988 as a distributor serving northern New Jersey, quickly became a leading distributor in its region due to its large stock, knowledgeable staff, and fast delivery. Sloan & Bischoff, founded in 1973 as a manufacturer’s representative, achieved great successes in high-end applications thanks to its dedicated staff of talented graduate engineers. ProcessFlo, the merger of the two, has the best of both worlds. We are distributors, with all of the knowledge and skills to get your process running and make sure it stays that way. We are also Manufacturer’s Representatives, thoroughly experienced with designing processes for the most challenging applications. Whether you need a gasket by tomorrow, or a major project in the next 3 months, ProcessFlo will be there for you. On February 1, 2002, ProcessFlo acquired Quaker Pump Company of Lansdale, Pennsylvania. This allows ProcessFlo to provide its distinctive speed and service to Eastern Pennsylvania, Southern New Jersey, and Delaware. Whether your needs are moving, treating or separating fluids and gases, we are prepared to offer cost effective solutions to your company. We look forward to being a part of your future pumping needs when looking for a trustworthy supplier. Give us a call at 1-800-854-0539, and let us know how we can help you for a more profitable future.